Is your company using an Enterprise Resource Planning system? If so, you need to make sure that your employees fully understand how to use this valuable resource. When it’s integrated correctly, an ERP can make a significant impact on your company’s success. Properly training your employees in the use of the ERP will help assure that all of its benefits are fully realized for your company. Let’s examine some of the major benefits of ERP training. Employee productivity – When employees understand how to properly use the system, it will allow them to become much more efficient in their work. They will be able to complete tasks more quickly, resulting in an overall increase in productivity. Time savings – Employees who have received classroom-based QAD ERP training will understand how to interact with the system to accomplish their task. This will greatly reduce the amount of time typically wasted on trying to figure out how to accomplish the task. Risk management – When everyone in your organization is trained, it provides consistency within the company. This consistency means that everyone is on the same page and reduces the chance of human error. Fully understanding the system also enables your employees to use it and input data much more accurately. The end result is that you receive better data through the system that you’ve established. Even if your company has been using an Enterprise Resource Planning system for years, it isn’t too late to consider formal training on the program. If your employees have been figuring it out as they go, ERP training can be a great way to improve efficiency and accuracy within your company. 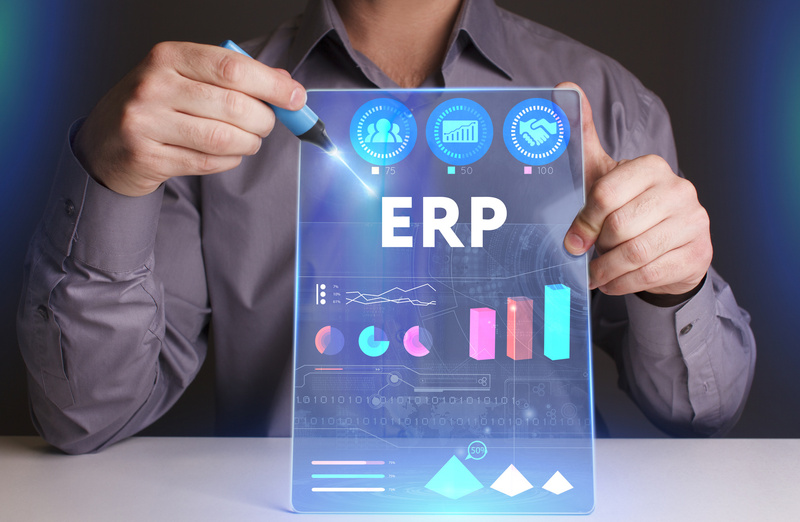 If you have not yet implemented an ERP system for your company, you need to consider adding one soon. These systems can streamline all of your processes and significantly increase workflow, productivity and even help to lay out future growth plans for your company.